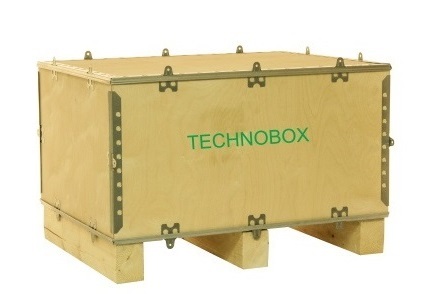 Technobox offers a range of packaging solutions that is optimized to meet our customers’ specific requirements. Working in cooperation with our clients we have created a wide choice of packaging opportunities based on unique features of our boxes. 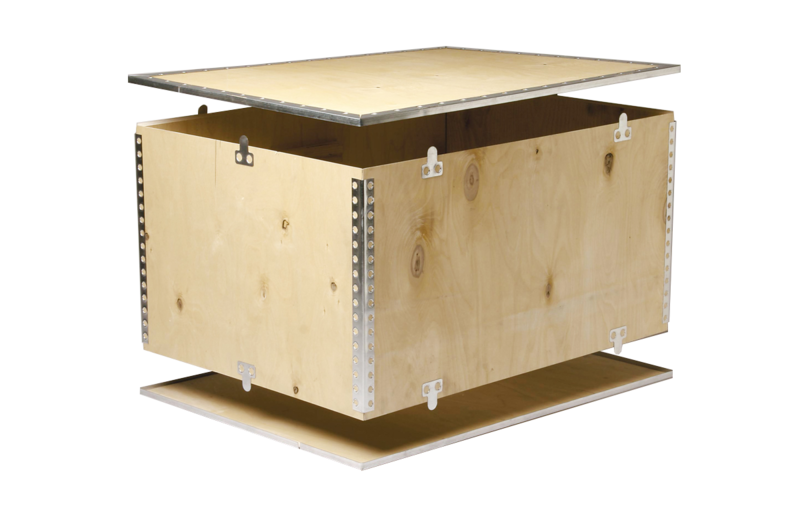 Birch plywood and steel enforcements are the main components of our boxes that together make up a strong and reliable packaging. According to our customers’ specification various timber components can be integrated into the boxes to make a solid support for every single unit. We can also integrate dividers and/or supports for several units to be packed into one box. We offer a flexible approach to meet any packaging requirements with a focus on a product safety during the all transportation and storage stages. Please take time to look through our diverse range of products and find a right one solution for you.